HJC CS-15 polycarbonate composite shell comes in a variety of colours and starts from £79.99. It has a quick release visor and fastening system, a fully removable and washable Nylax interior with a glasses grove for reduced temporal pressure. And with advanced air channelling system to direct air around the skull for maximum cooling we decided to give you a quick low-down on this entry level lid. What’s good? 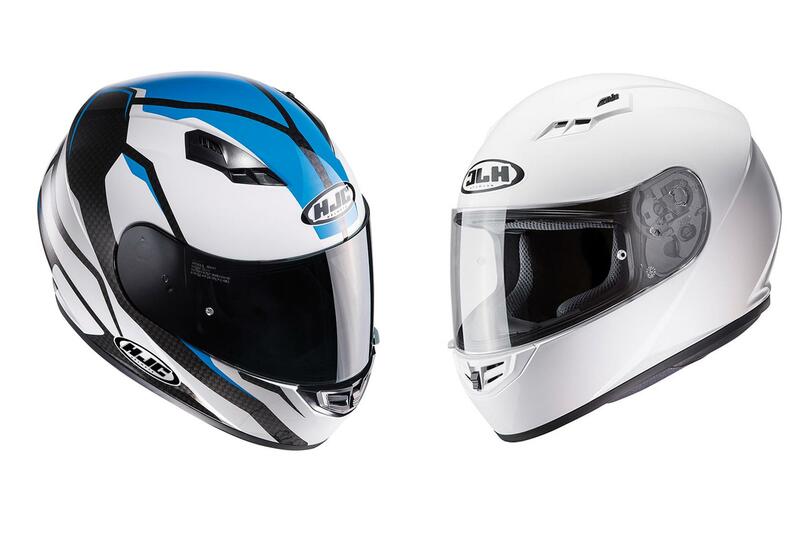 New entry-level lid from HJC features many features from HJC’s more expensive lids such as advanced ventilation system, fully removable moisture-wicking lining and a quick-change visor. What’s not? It’s ready to take an anti-fog insert in the visor but doesn’t come with one so you’ll have to splash out an extra £22.